In today''s challenging Southern California real estate market, selecting the right real estate agent is crucial. It can make all the difference in the world. 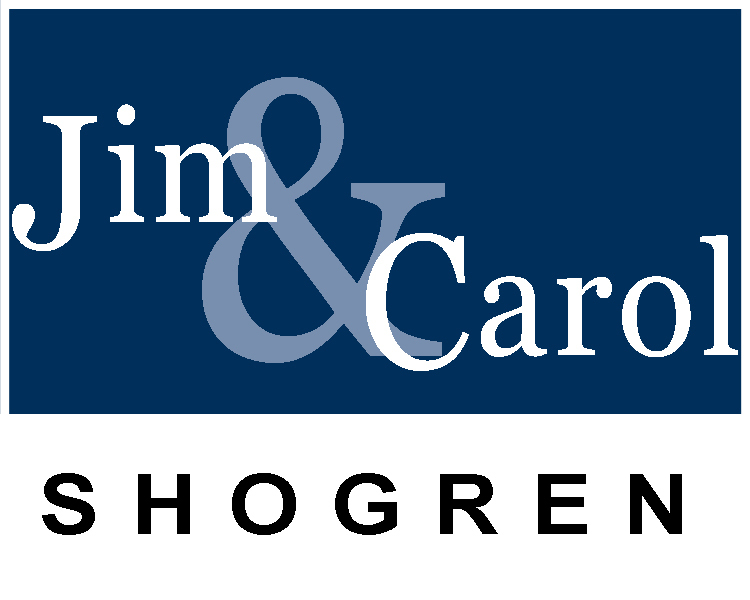 Whether you''re planning on buying, selling, or you just have a question, feel free to call Jim or Carol Shogren.